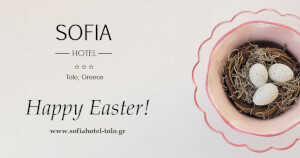 Easter Wishes from Sofia Hotel! 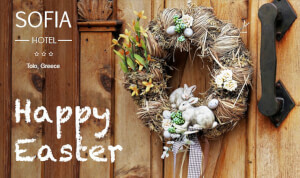 Sofia Hotel wishes you Happy and Blessed Easter! 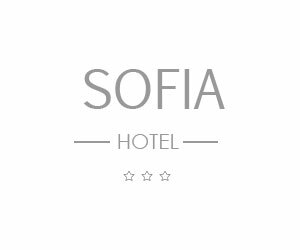 Sofia Hotel opens its doors on May! On May, Sofia Hotel Tolo opens its doors ready to serve its elite clients with all comforts and exceptional service. 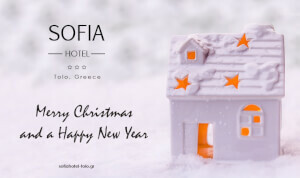 Christmas Wishes from Sofia Hotel! 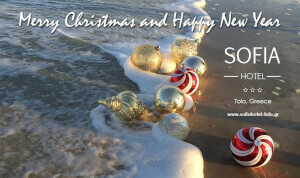 Sofia Hotel wishes you Merry Christmas and Happy New Year! 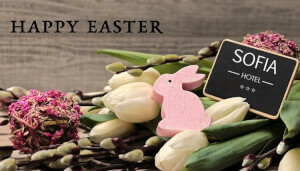 Sofia Hotel wishes you Happy Easter! 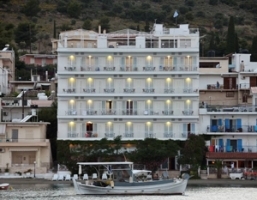 Sofia Hotel opens its doors on 1st May! 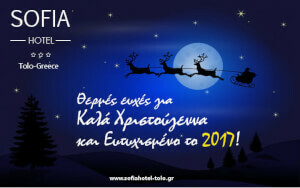 On 1st May, Sofia Hotel Tolo opens its doors ready to serve its elite clients with all comforts and exceptional service.